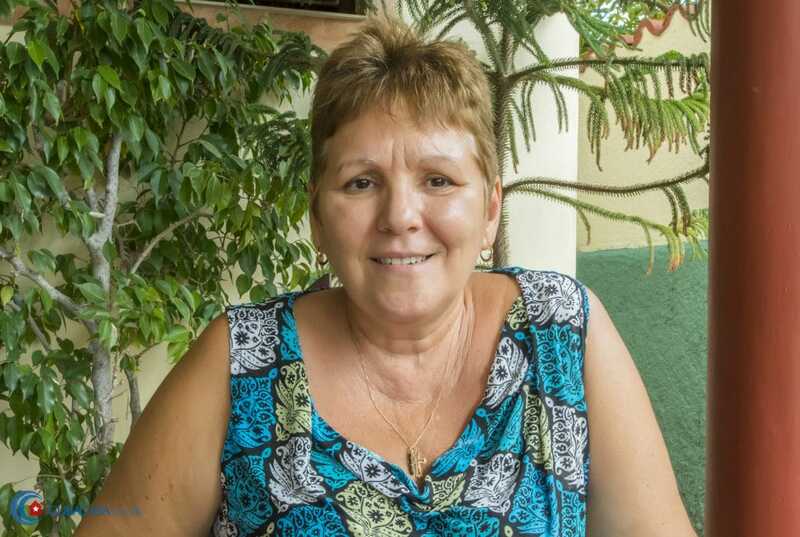 Izora, the smiley and helpful owner of Izorasul, studied Russian and Russian literature in the Soviet Union from 1977 to 1980. 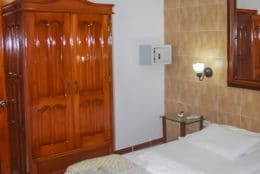 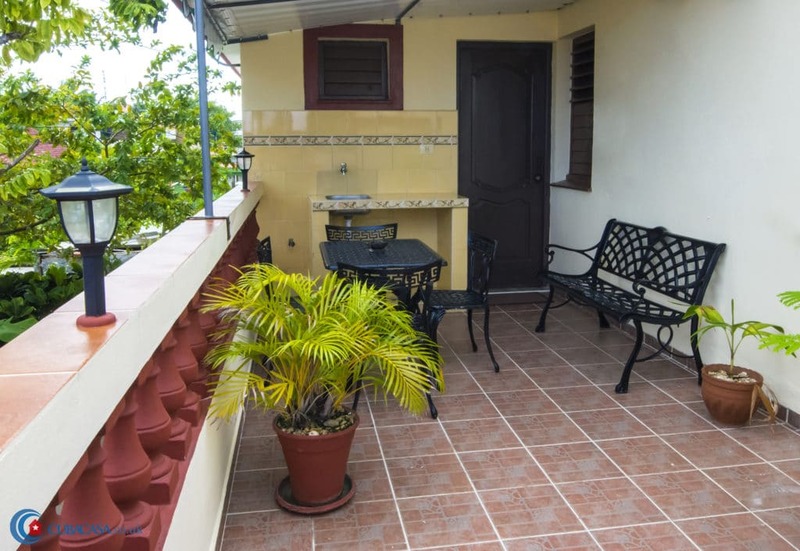 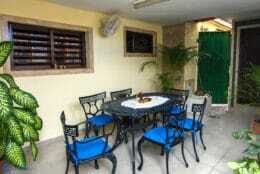 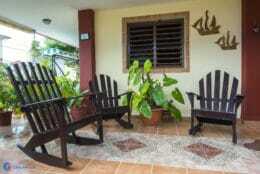 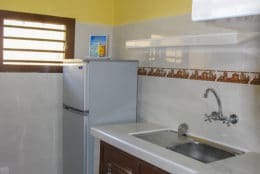 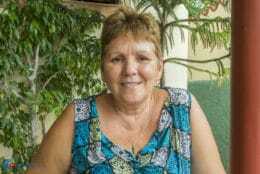 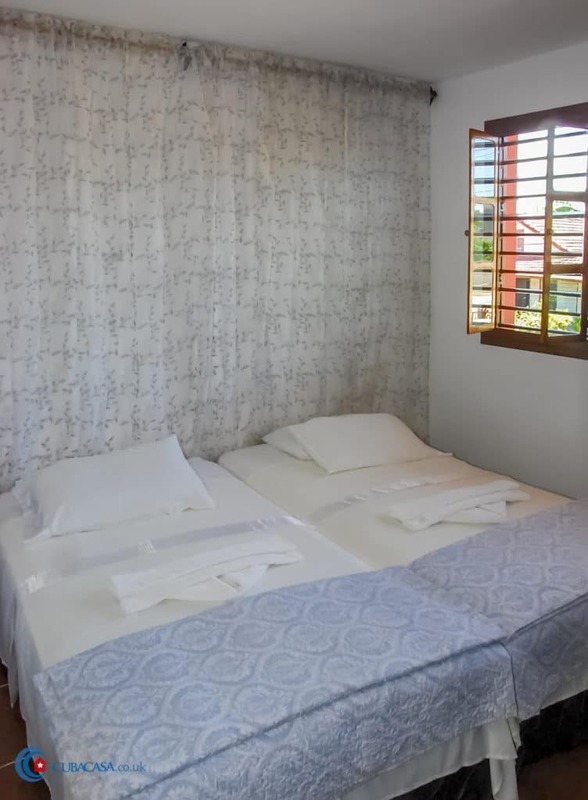 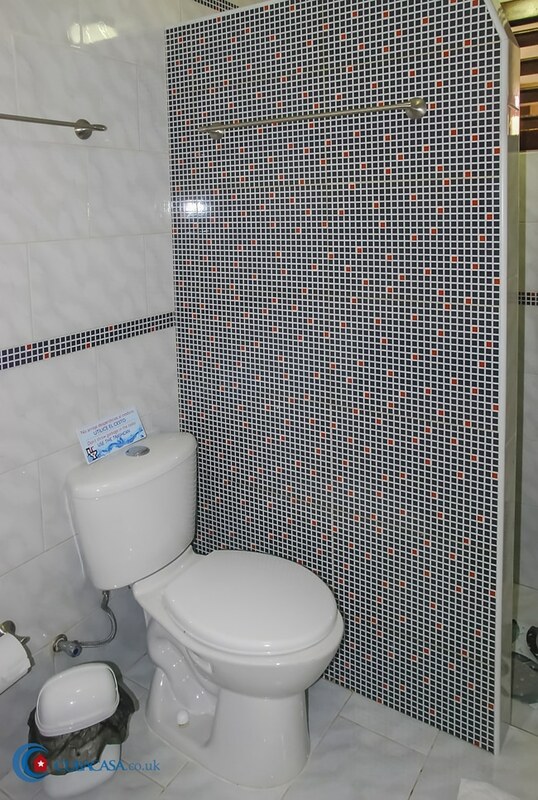 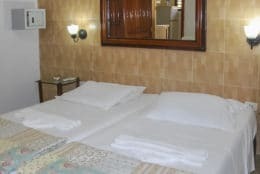 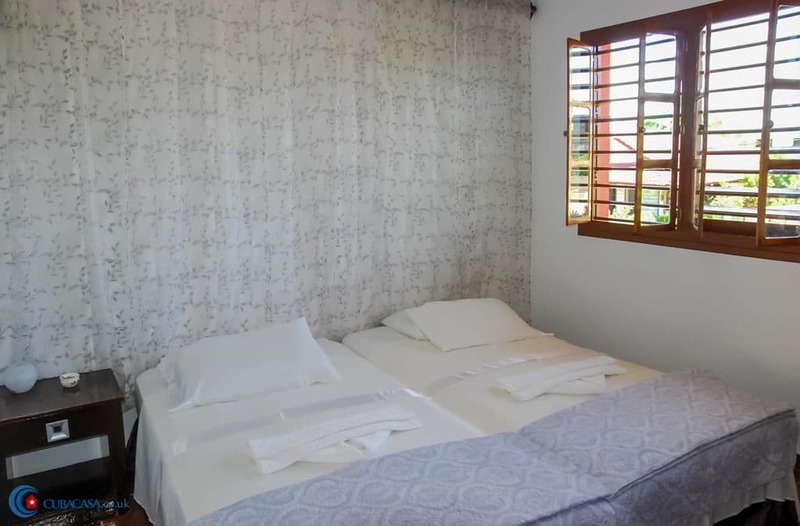 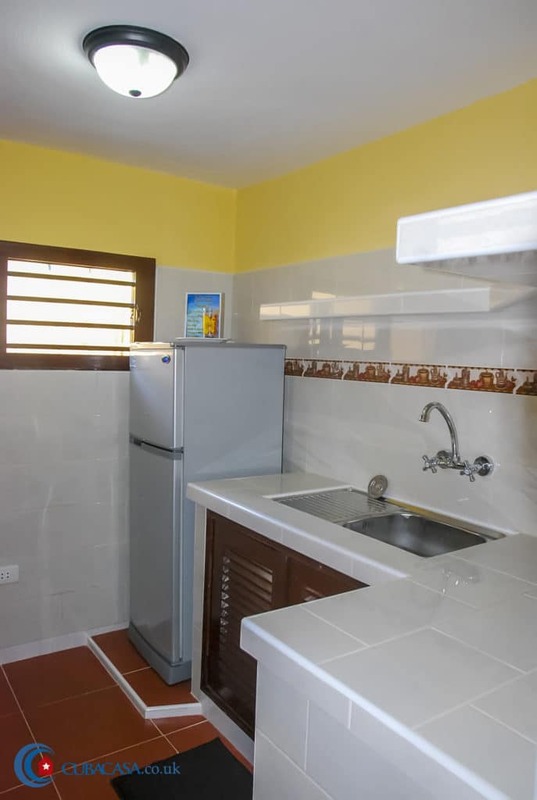 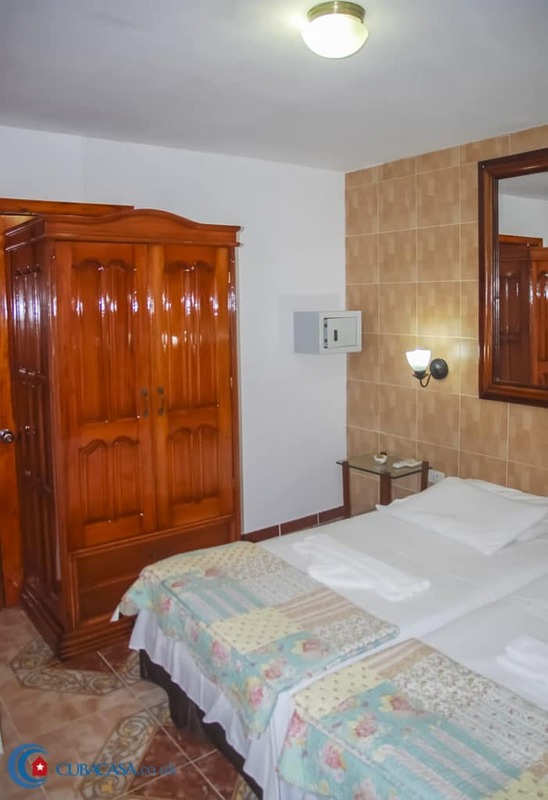 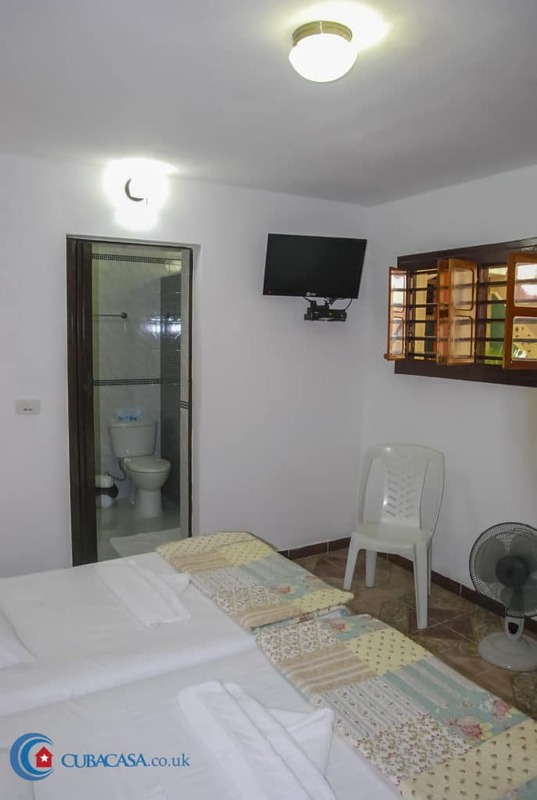 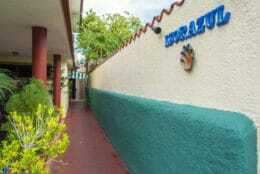 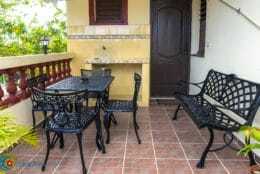 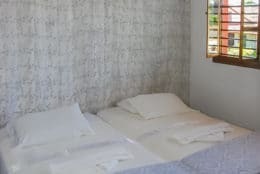 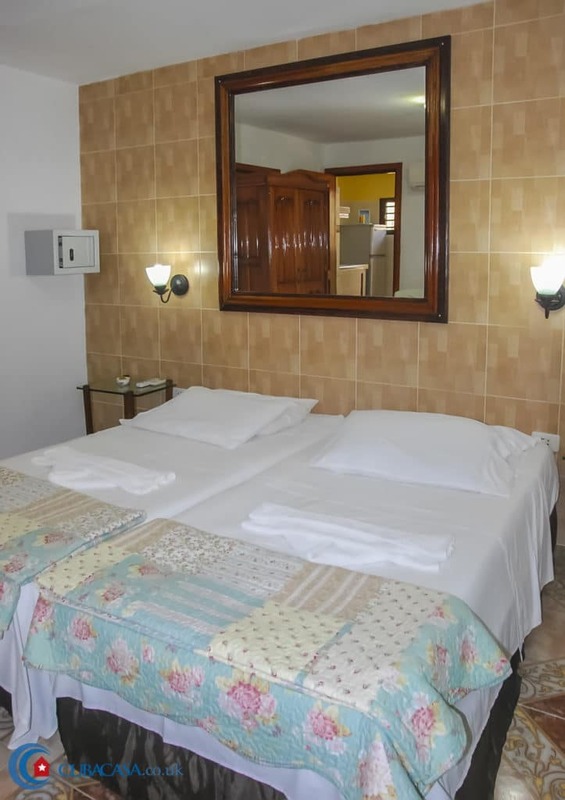 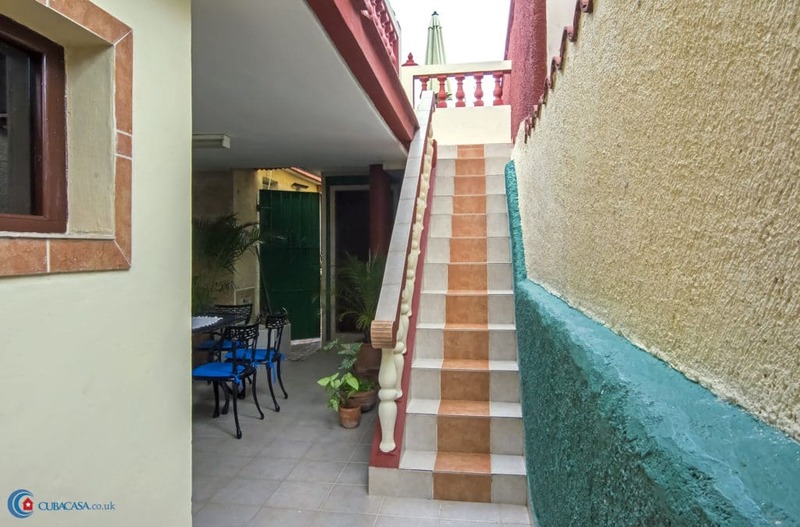 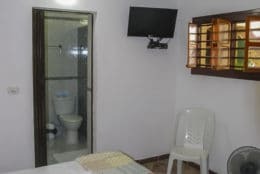 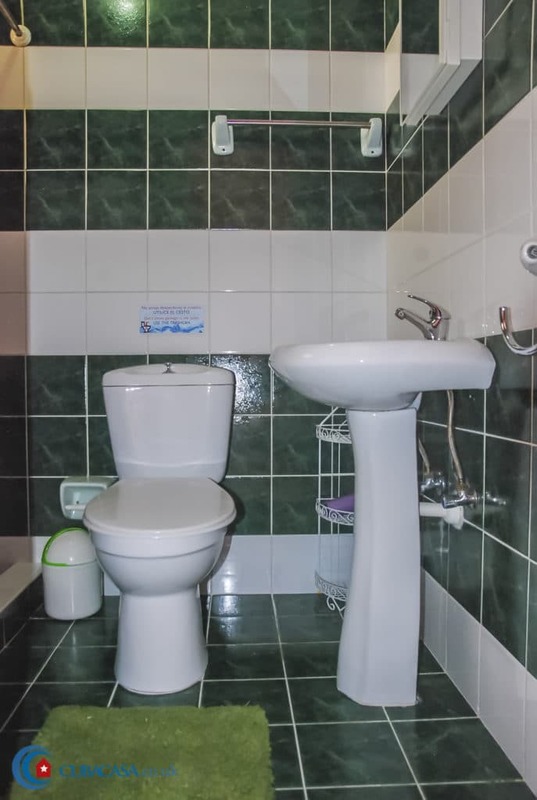 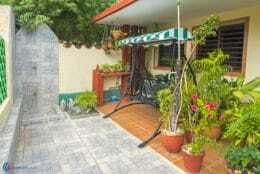 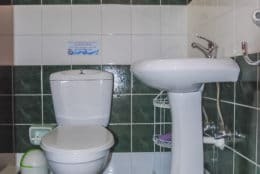 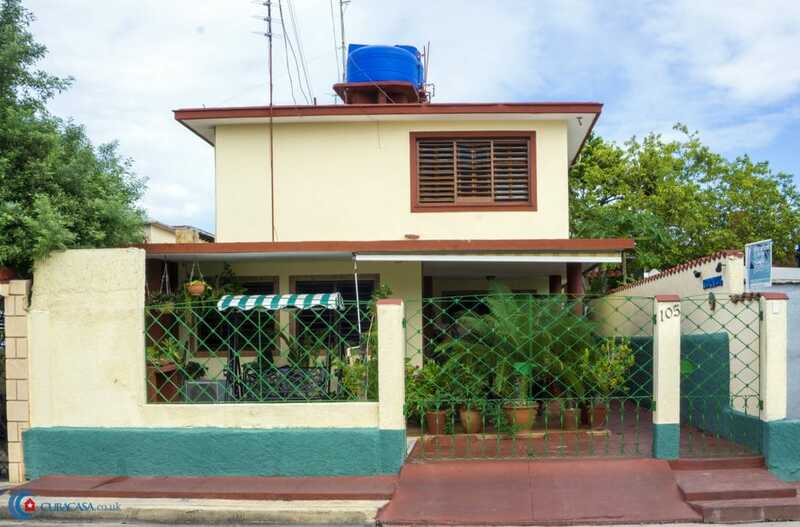 After that she worked in culture and galleries, and now full time in this casa particular located in central Varadero. 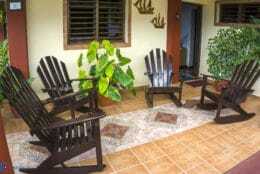 Downstairs there is a leafy, relaxing patio with rocking chairs and plants. 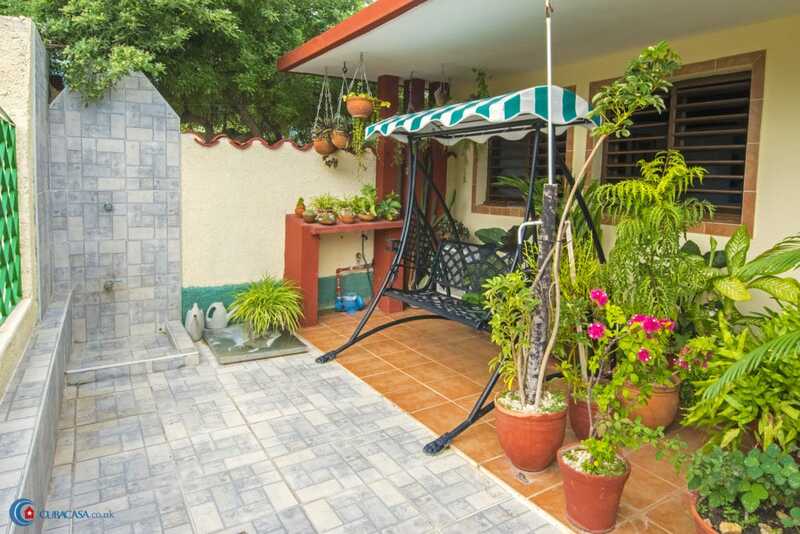 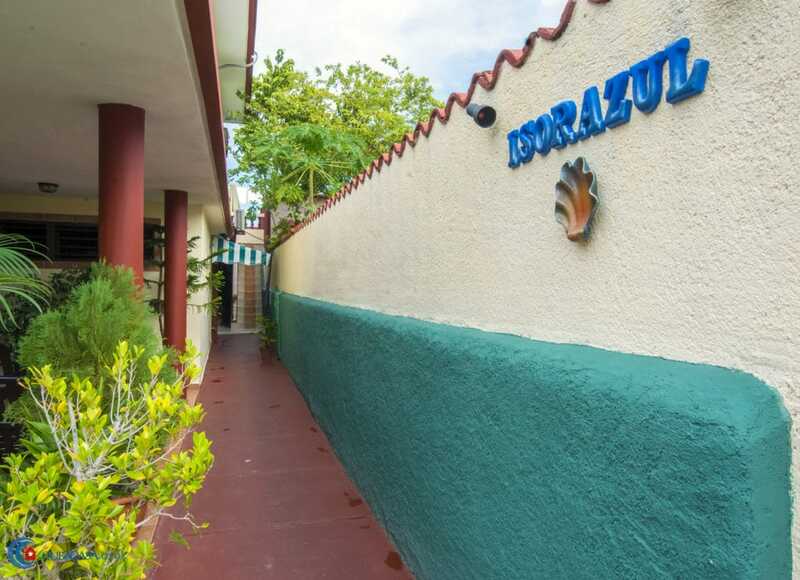 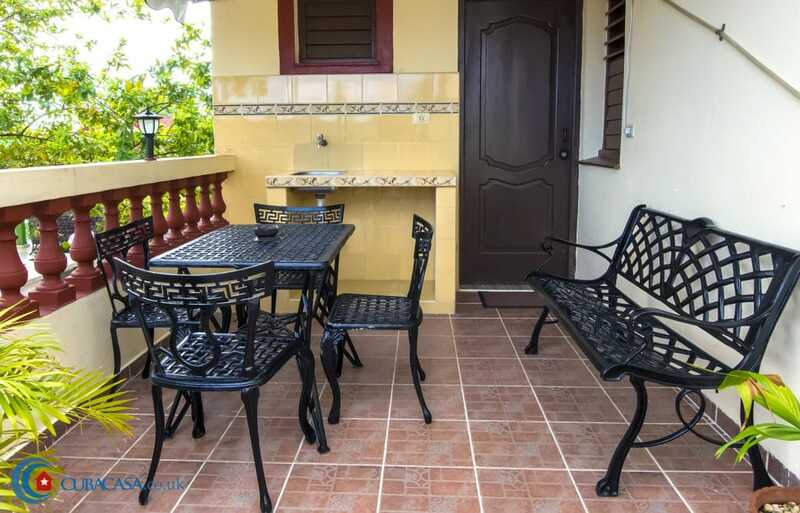 The beach is just 100m away from this tranquil house which will make your stay in Varadero one to remember.